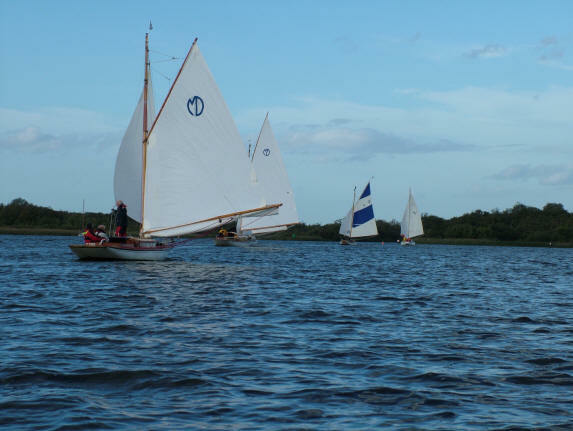 Each Autumn all the yachts in our fleet are available to compete in the hire boat sailing regatta on Barton Broad sponsored by Waterways Holidays. 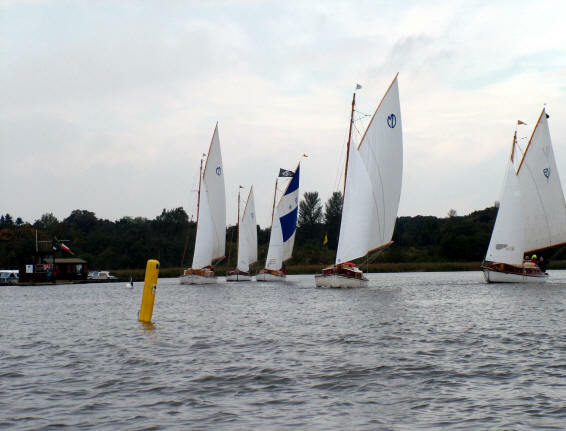 The dates of the regatta in 2019 are 5th to 12th October. 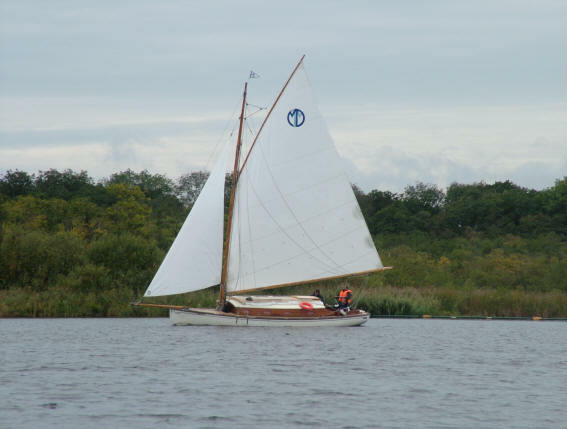 We highly recommend reading the article from the Practical Boat Owner September 2011 magazine on the Barton Broad Regatta for a greater perspective on this unique event. The regatta is a long established and highly popular event, providing the opportunity for competitive sailing and great company. 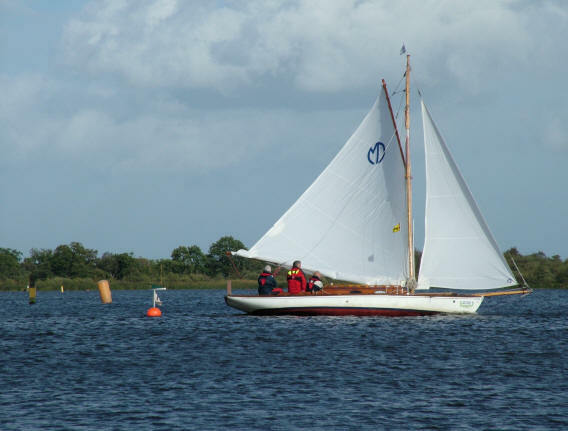 The Charter Yacht Regatta takes place every year and competitors hire their boat for the week covering the regatta period to enjoy a few days practice before the racing plus a little gentle sailing to wind down afterwards. A prize giving dinner is held on the Thursday of the racing week plus there are numerous other fun social events throughout the Regatta week. Book today to guarantee the craft you want for this great event.